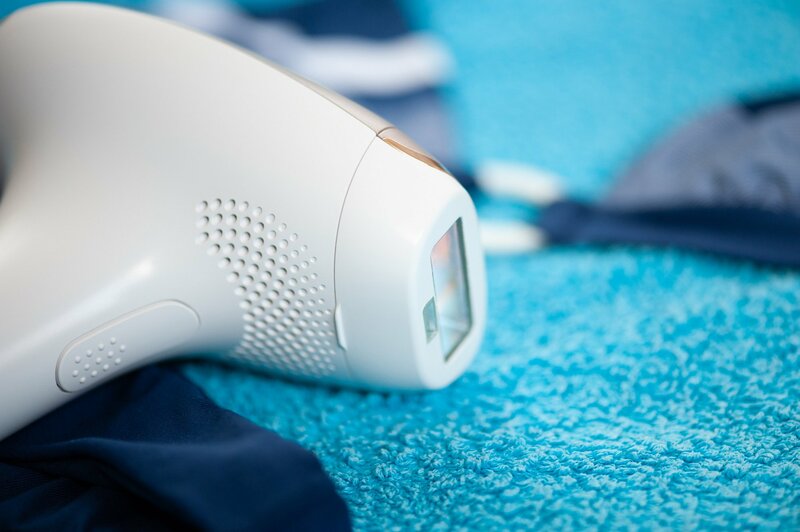 The most effective long term hair removal treatment currently available, E-Pulse IPL (Intense Pulse Light) treatment is available at skin&bodyworks for skin rejuvenation, acne, vascular treatments and permanent hair reduction. 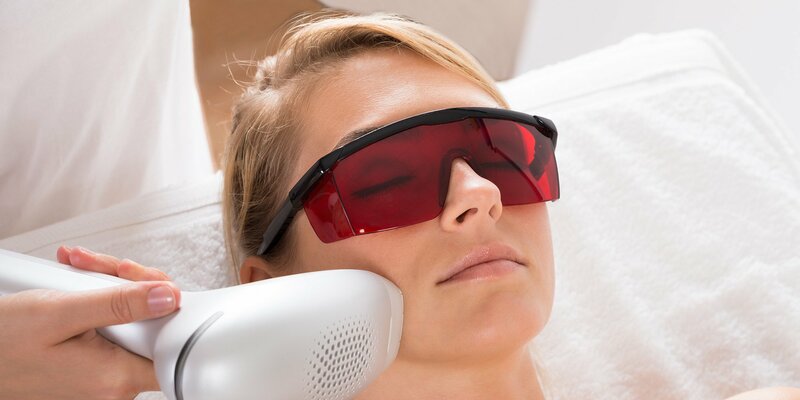 Fast and efficient, E-Pulse IPL treatment uses lasers to pass through the dermis of the skin and destroy the cells in their hair root, thus stumping any more growth. The energy produced by the laser is absorbed by the melanin in the hair roots without damaging any of the surrounding skin…and there are no side effects! A detailed consultation and patch test is required for all IPL treatments. Please call the salon for more details.